The Orchid Practice | The right environment, the right support, the chance to flourish. The right environment, the right support, the chance to flourish. We provide speech and language therapy for children and young people with a wide range of communication difficulties and our holistic approach is fundamental to our intervention. We offer a range of affordable speech and language services and and bespoke intervention tailored to meet your needs including individual and group therapy as well as training for parents and educational staff across Hertfordshire and Essex. 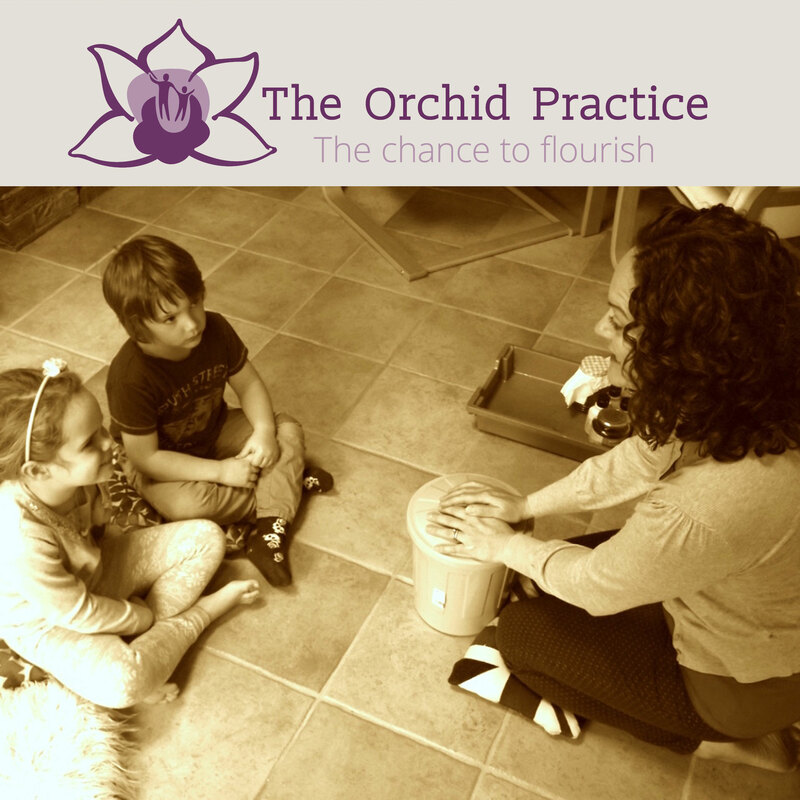 At The Orchid Practice we believe in the value of each individual, and therefore our person-centered approach is fundamental to our practice. We believe that the right support and the right environment gives individuals the chance to flourish.